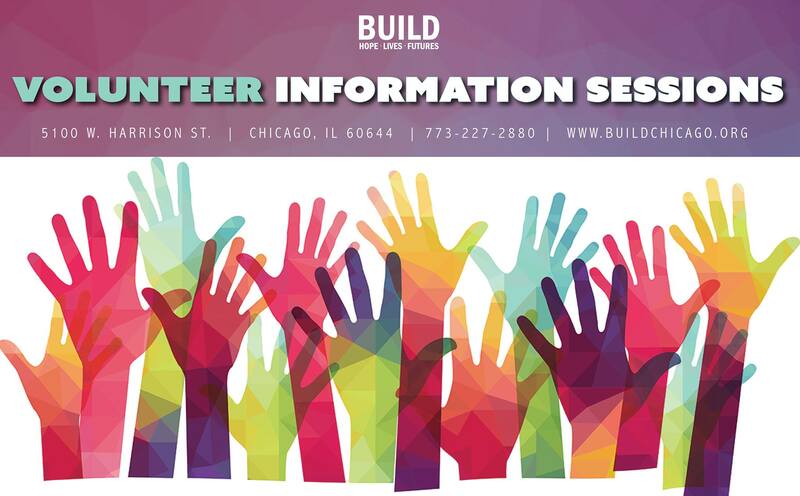 Volunteer Information Session - BUILD, Inc. Looking for a unique opportunity to make a contribution to the community? Join us for an hour-long volunteer informational session and get involved! Friends and families who are also interested are welcome!